Future Stars New Dance Camp from Filmcrush on Vimeo. 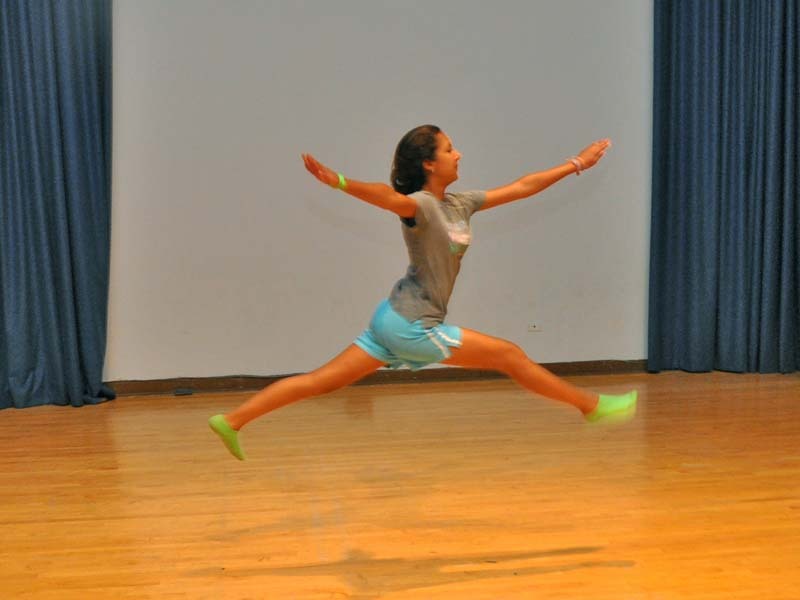 The Future Stars Dance Camp is an energetic and motivational fun program that combines learning new choreography while working on flexibility, stretching and technique. This program is designed for campers of all levels and grades 3-10. Whether you are new to Dance or taking lessons in a studio through the school year, this program can help you learn the basics, experience new teaching techniques or brush up your skills! Program covers Jazz, Funk, Hip-Hop, Modern, Ballet, Tap, Choreography, Musical Rhythms & Tempos!